Tarun Gupta August 14th, 2012 Web Development no comments. There are various scripting languages available to build a website. Although .Net is preferred by the global web development companies, PHP has also developed a great place among the web development professionals. Reasons are numerous and here illustrated some of them. Since PHP is open source language very similar to the C and Pearl. 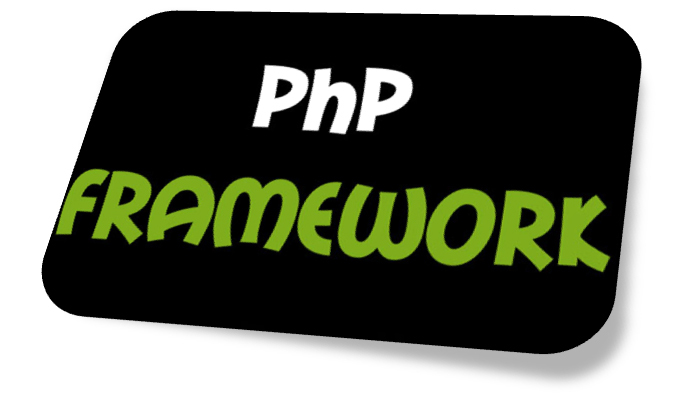 Thus, it is very easy for PHP web development experts to understand the codes written in PHP. Since php is similar to languages like C and Pearl it is easy to understand and learn which becomes the most advantageous thing in using PHP for programming. And any person from any background will feel comfortable in understanding and using it during web development. 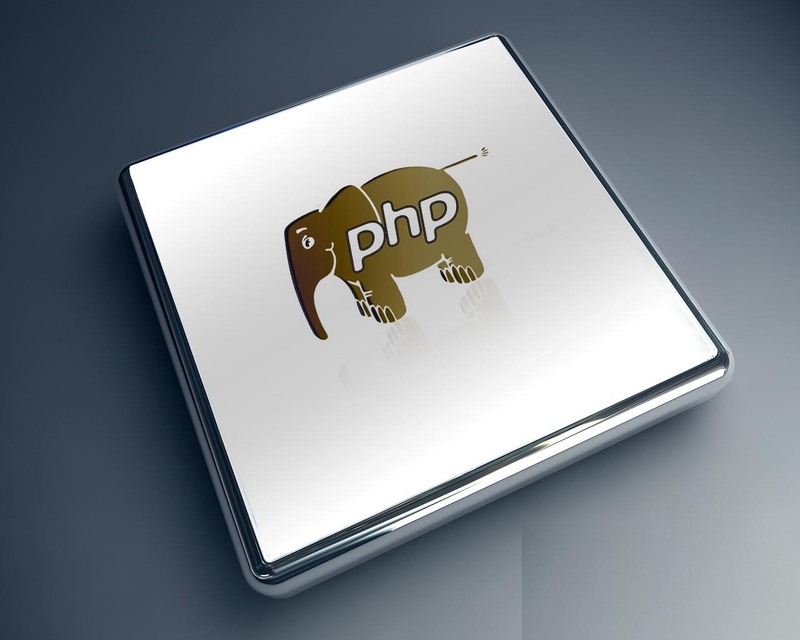 PHP, a very popular open source programing language, works on a traditional web stack know as LAMP stack. LAMP is derived as an acronym of Linux, Apache, MySQL and PHP. PHP utilizes an association of Apache web servers with MySQL database. This stack is a overall concatenation of numerous components attached together to ensure useful solution offering great performance improvements. The Content Management Systems developed using PHP are best applications ever available in web development services domain. PHP allows web developers to develop wide range of content management systems using CMS applications such as WordPress, Drupal and Joomla etc. CMS Web Devlopment helps business owners to automate their business processes in the best manner possible. Since PHP is an open source technology and demands no upfront licensing payment, developers use this technology to develop an extensive range of web applications to accomplish the user needs. When it comes to the consumption of system resources, PHP again wins the race. It doesn’t use a lot of the system’s resources and so doesn’t tend to slow other processes down in any way. This entire scripting language is typically used as an Apache module and written in C. Thus it is loaded and executed quickly. Being a well-known open source language, it's very stable in nature and offers full support to the embedded script.